Aroma*Respiratory is our connection to life, the breath, to our spiritual essence; for as we breathe, we connect to our life force-- within and without. Breathe connects us all to the Oneness. By way of it we take in life. 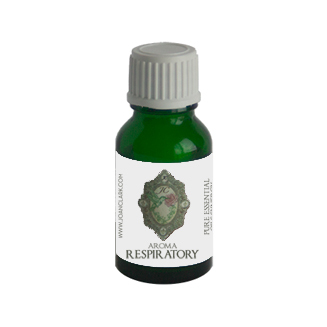 Aroma*Respiratory is also good for anything to do with the respiratory system, the nose, hay fever, sinusitis, sneezing, sore, throat, coughing, tonsils, adenoids, the larynx, thyroid, parathyroid, a goiter, hyperthyroidism, lungs, heart, asthma, bronchitis, hyperventilation, pneumonia.